Enter below to win a $50 gift card to Shopbop! Good luck y’all and have a happy Monday!! Marchesa Re-Embroidered Lace Gown is on my wishlist from ShopBop. There are a number of skirts and blouses and well shoes and shorts that would be great. One of them is the Leyla Shorts. Shopbop always has such an amazing selection, and those dresses are too cute! Agreed! I have such a hard time narrowing down my favorites! I'll get Paige Porter Distressed Jeans. Great look! Maybe New jewelry!! 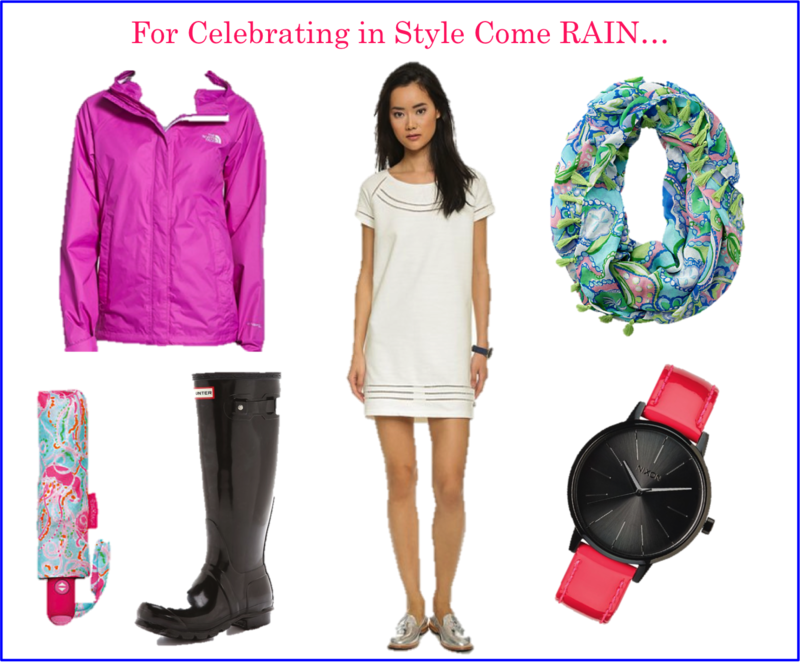 Love your Lilly choices for rain and shine! I've been drooling over Conch Republic since I've seen it!! It's such an adorable print! I have the sun glass straps in it and I love wearing them! I need some new shoes – I like the Steven Vienna metallic sandals. 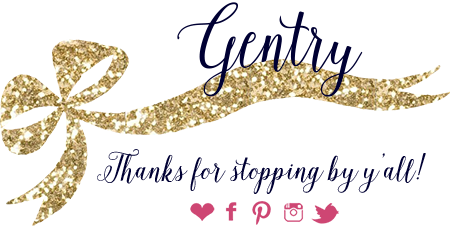 I'd get myself a comfortable pair of casual flats…I've been hunting for the perfect pair for a while now! I have my eye on the TB Reva's- so classic! I would get the Marc by Marc Jacob Metal Aviator Sunglasses. I would get 7 for all mankind jeans! I love these Cocobelle Vera sandals! I would get a Kate spade wristlet. Thanks! I would get the sightseer Slide Sandals. I would wear these with everything just about. I would use the money for Ray Bans! I would use it towards sunglasses or a cute dress! I would buy the MINKPINK Sky High Low Back One Piece swimsuit! I really need a new pair of sunglasses so I would definitely use it towards that! One of those skirts that goes out at the bottom like the one by SKOT called the Striped Party Skirt. Towards a cute summer dress! I'd buy a pair of shoes for my upcoming October wedding! Thanks for the great giveaway! You are so welcome! good luck! A new pair of sunglasses! Hi I found your site by mistake when i was searching yahoo for this acne issue, I must say your site is really helpful I also love the design, its amazing!. I don’t have the time at the moment to fully read your site but I have bookmarked it and also add your RSS feeds. I will be back in a day or two. thanks for a great site. I must appreciate your choice. You seems to be choosy but I really like it as you know right combinations unlike me. Great share.